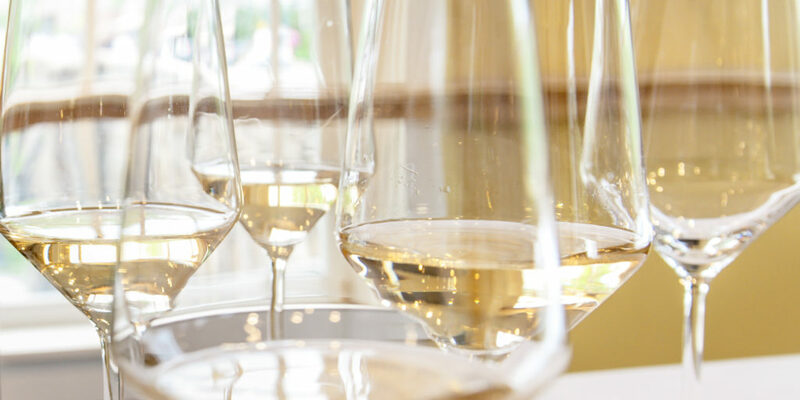 Winter Wine Events | January & February | Skinner Inc.
Join Skinner’s Fine Wine Specialists for a unique opportunity to taste and discuss the wine from the collections in our upcoming online auction at Lower Falls Wine Company. Limited availability, please RSVP. Bottles poured on a first come, first served basis. The Fine Wines team at Skinner would like to invite you to the inaugural Skinner Wine Tasting Club on Thursday, February 7th at International Wine Vault (IWV) Framingham. Please RSVP by February 6th. The tastings will be on the first Thursday of every month, between 5PM-6:30PM. We’ll open 3-4 bottles and feature a new theme each month. There is no cost for attendance, however an RSVP is mandatory. Feel to bring a bottle from your personal collection and light snacks will be provided. Stop by Cafe du Pays between 5PM-7PM for a monthly wine pop up! Taste and learn about the wonderful world of fine wine and spirits with Skinner Specialists. Each month a different selection of vintage wine or spirits is poured; stop in for a glass at the bar or have it along with Dan Amighi’s acclaimed cooking. This entry was posted in Event and tagged fine wines, massachusetts event, New England Events, rare spirits, spirits, wine auction, wine auction events, wine auction online, wine event, wine tasting, wine tasting boston, wine tasting massachusetts by Skinner. Bookmark the permalink.